My goal as an artist is to inject life into whatever I can make. In simple terms to make the piece come alive. The glass immortalizes a glimpse of something fleeting beyond the moment, taking that moment and freezing it over. They are kept moments, shards of what I have seen, unnamed emotions, visions, concepts, memories. They call back; and they are the vehicle on which a viewer’s vision can ride away. The glass is there only to see through. 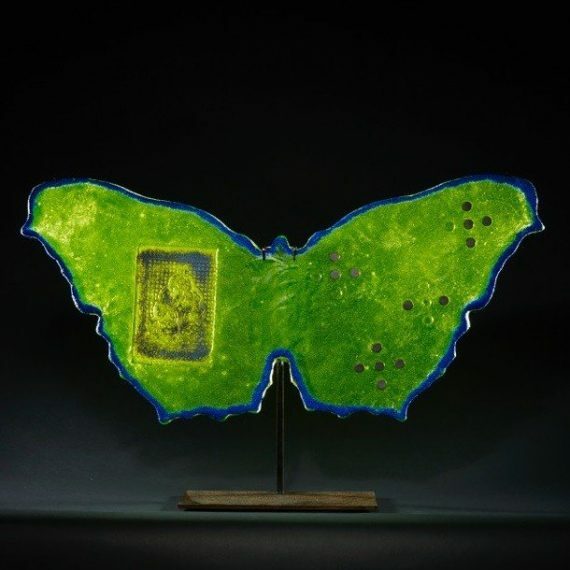 Marlene Rose is considered the foremost sandcast glass artist in America. 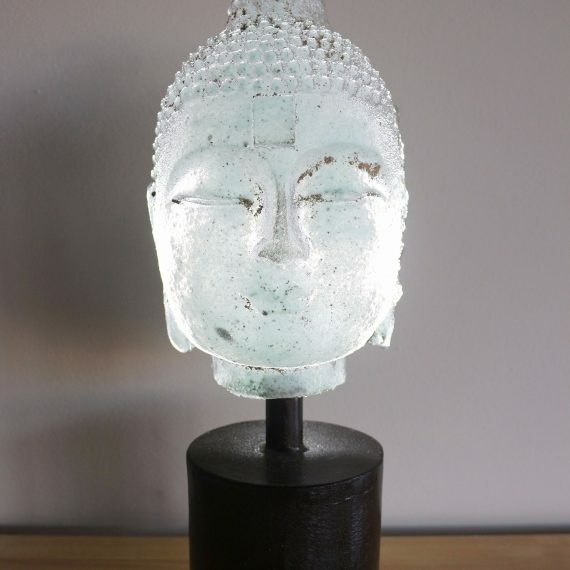 Sandcasting is an ancient metal casting technique that has only recently been adapted for glass. 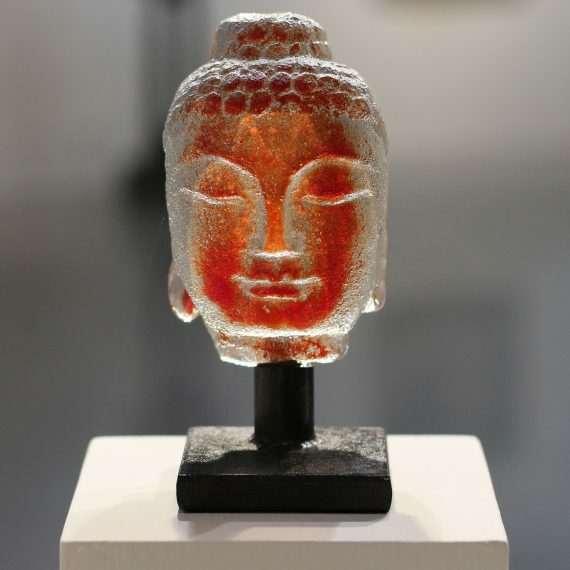 Liquid molten glass is poured into individual sand molds, each of which is destroyed after a single use, yielding a one-of-a-kind glass sculpture. 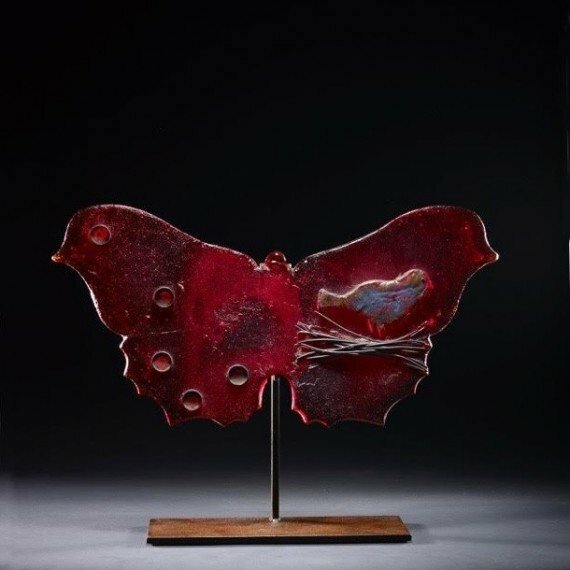 Marlene’s work has a quality of timelessness reflecting both ancient and modern. 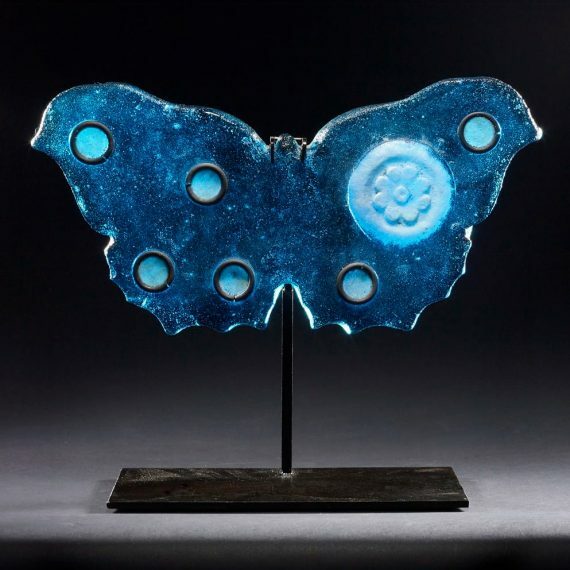 Her sculptures celebrate the unique properties of glass, of transparency, and shine and reflection. 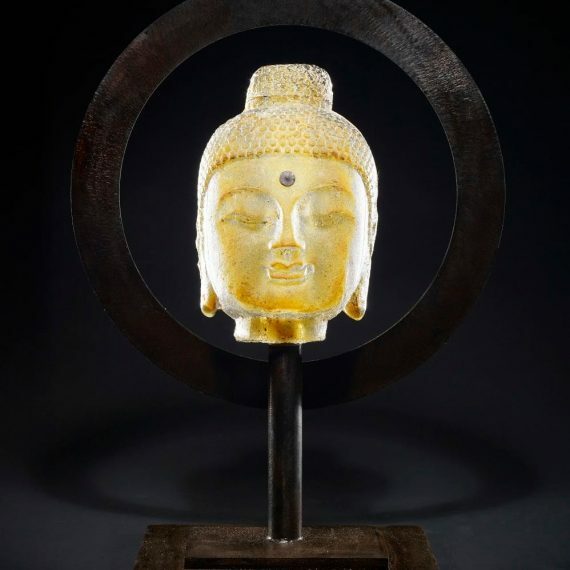 Because her works are cast objects, they hold in their form the memory of the shapes and textures of the materials that formed them; they are fine-grained, rugged or smooth, transparent or translucent, colored or clear. Marlene studied at Tulane University in New Orleans and Promfret School in Connecticut. 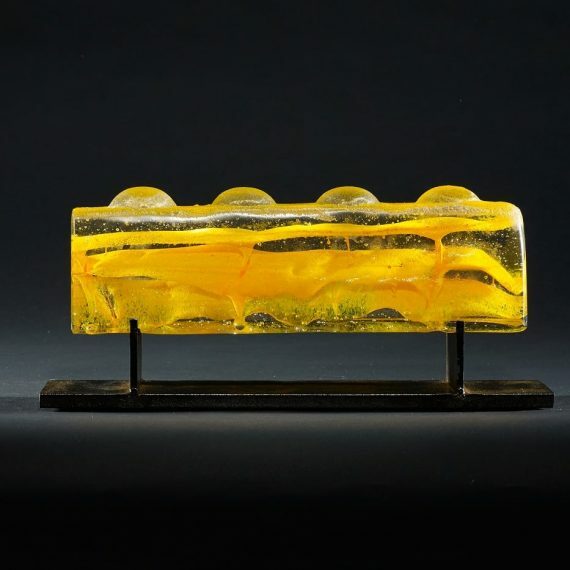 She attended California College of the Arts and Crafts in Oakland, California for graduate school, and spent a summer studying at the Pilchuck Glass School in Seattle, Washington. Marlene is the recipient of a 2007 National Endowment for the Arts grant, is routinely selected for participation in some of the world’s most exclusive art fairs, and has works installed in the permanent collections of several museums, including the Leepa-Rattner Museum of the Arts in St. Petersburg, Florida, the National Gallery for Foreign Art in Sofia, Bulgaria, the Mobile Museum of Art in Alabama, and the Museum of Contemporary Art, Yerevan, Armenia. Her works are also collected by corporations and celebrities, including John Travolta and Kelly Preston.